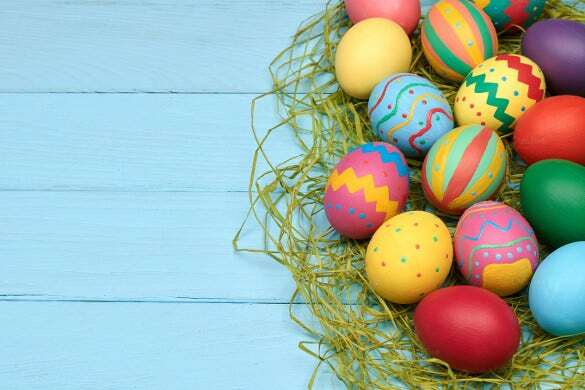 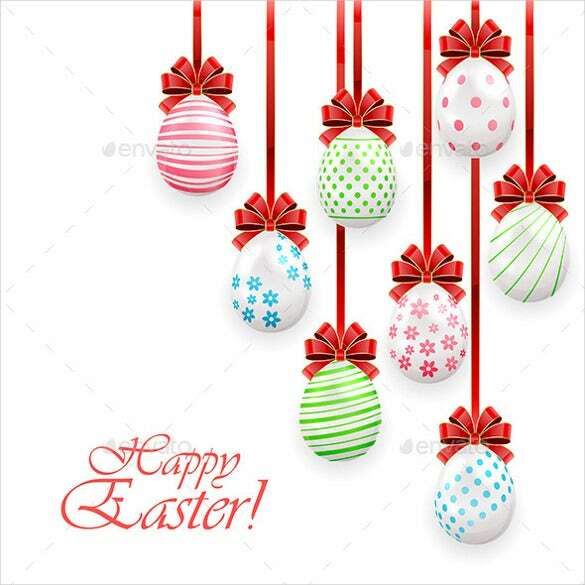 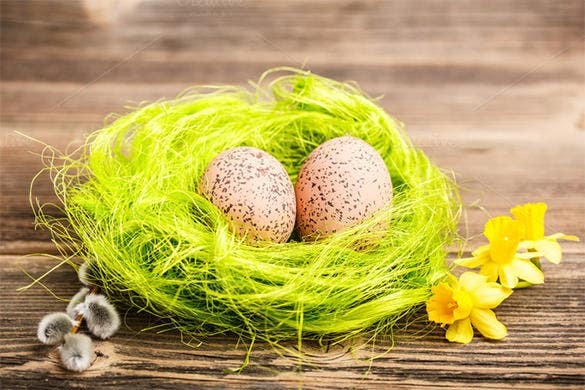 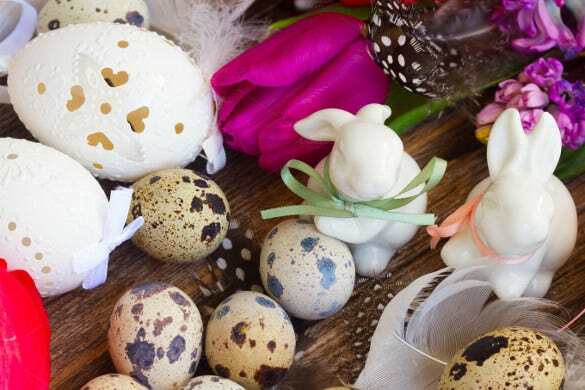 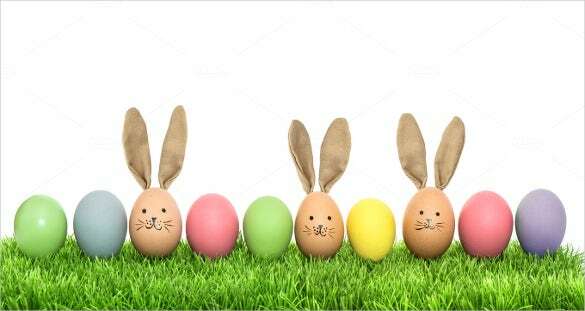 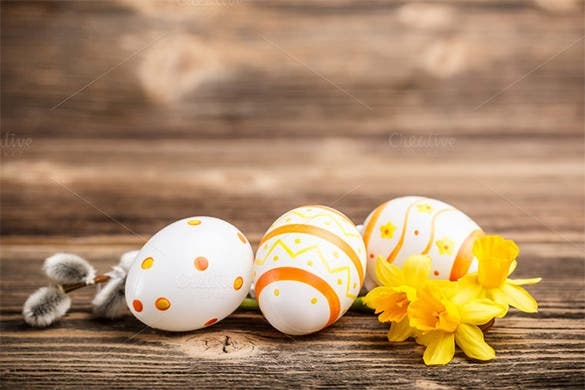 The template here evokes a very cheerful feel of the Easter holiday with its brightly colored eggs, the combination of yellow and white is surely one of the bests for the awaited occasion. 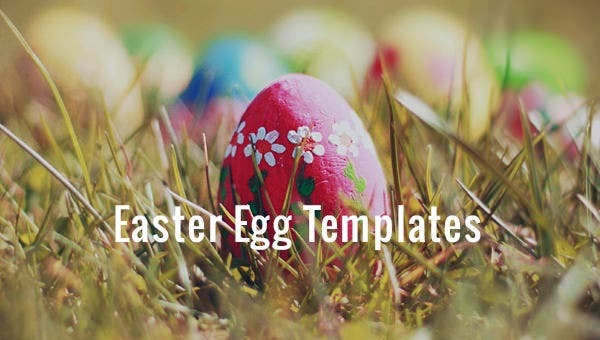 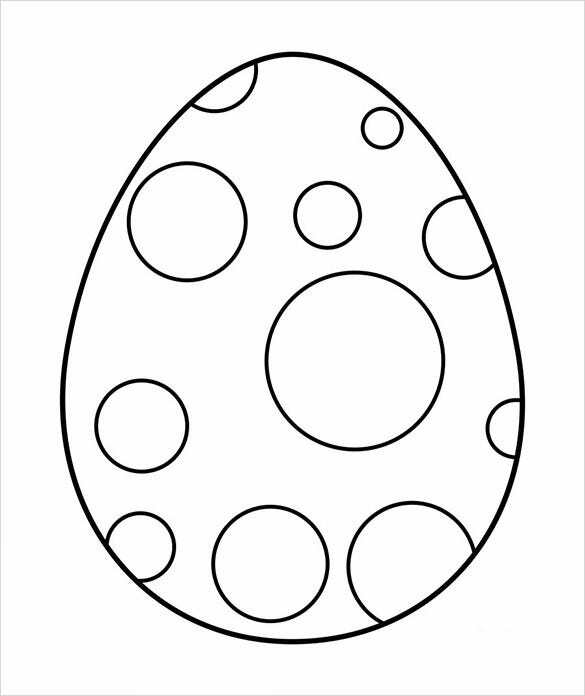 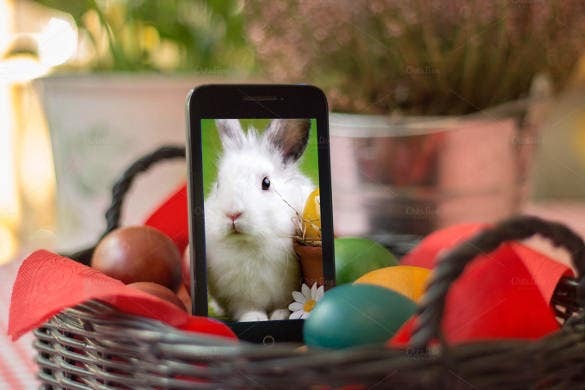 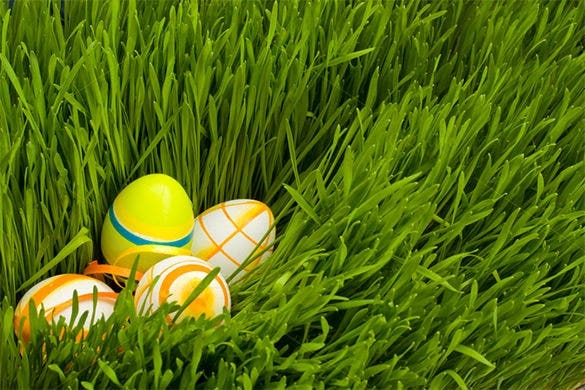 This template here is a wonderful way to keep your little one engaged on the Easter holiday. 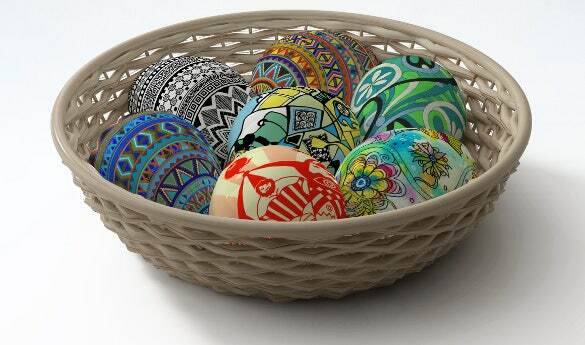 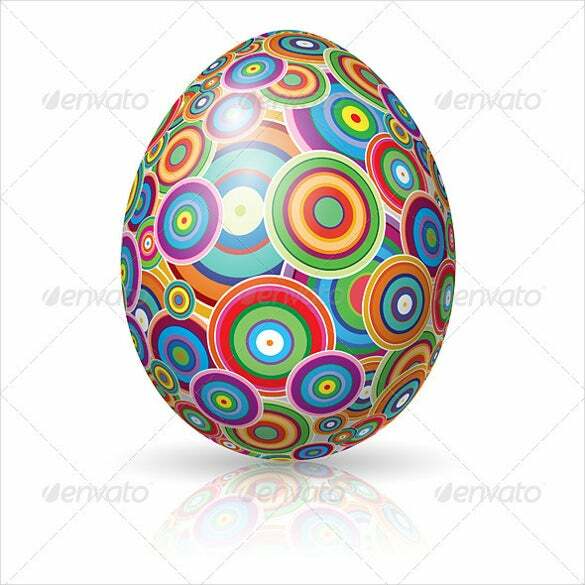 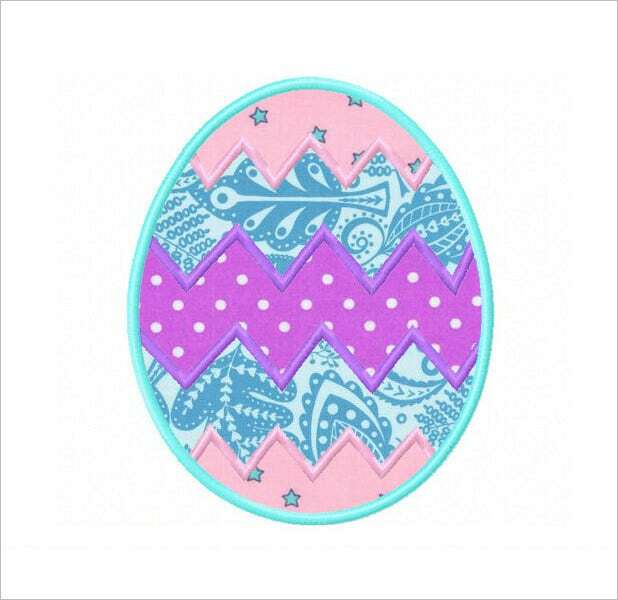 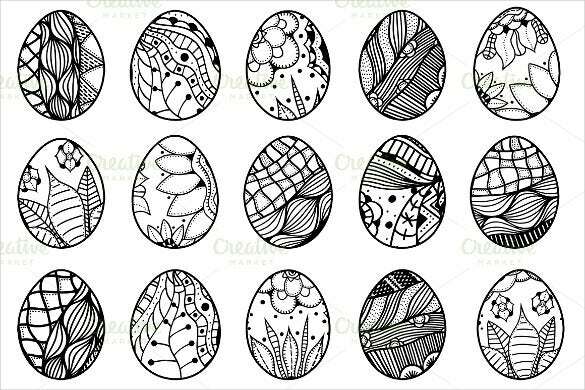 You are getting a big egg here with intricate patterns that can be beautifully colored up in vibrant shades. 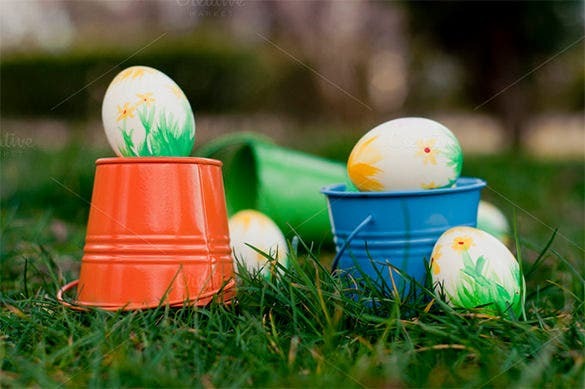 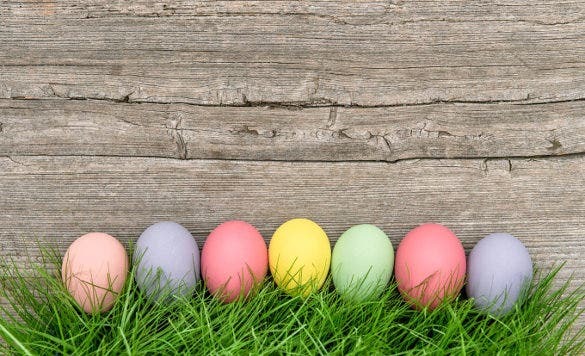 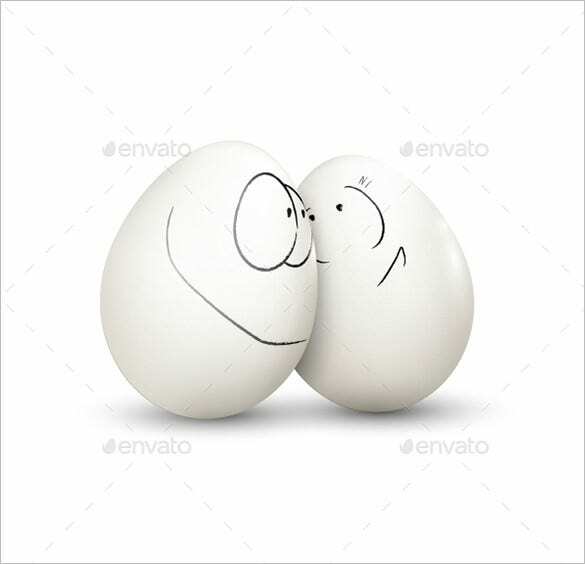 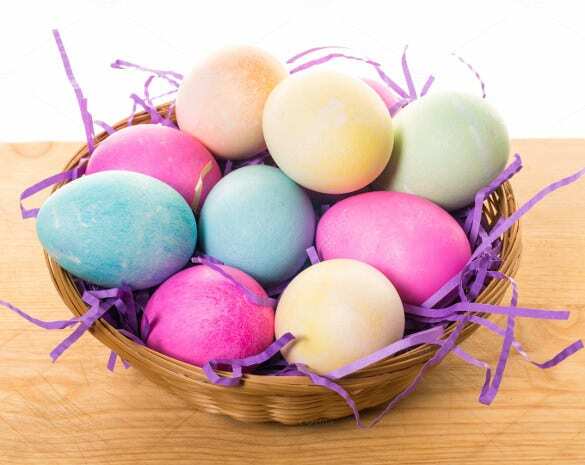 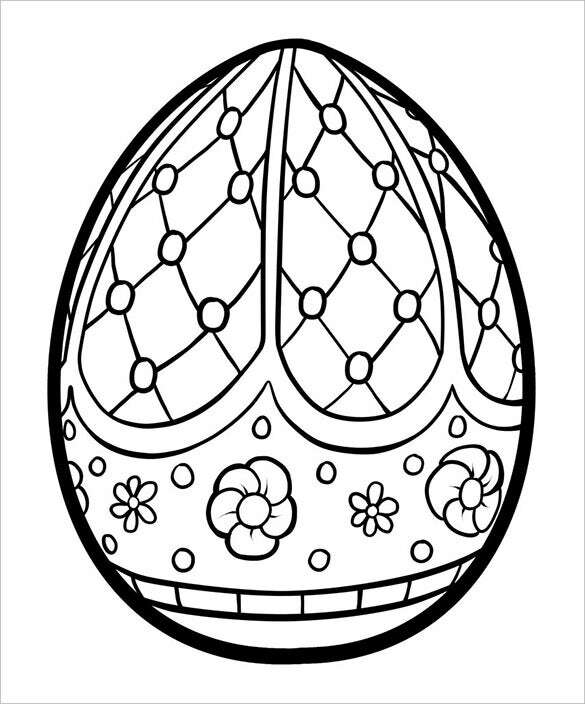 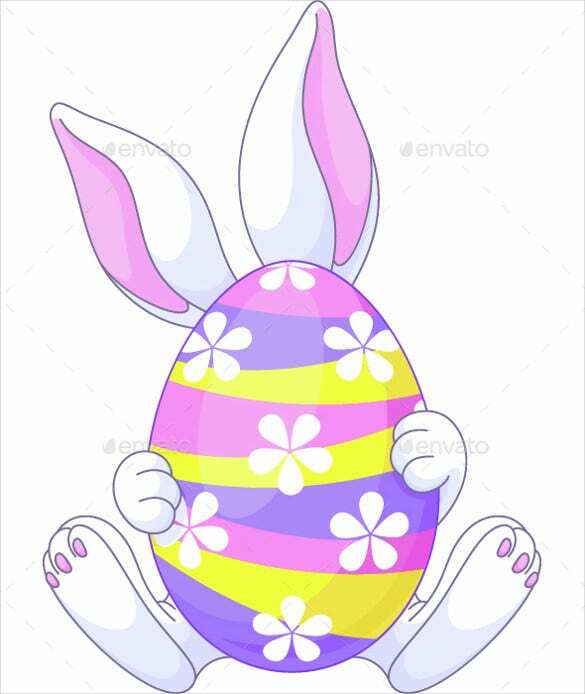 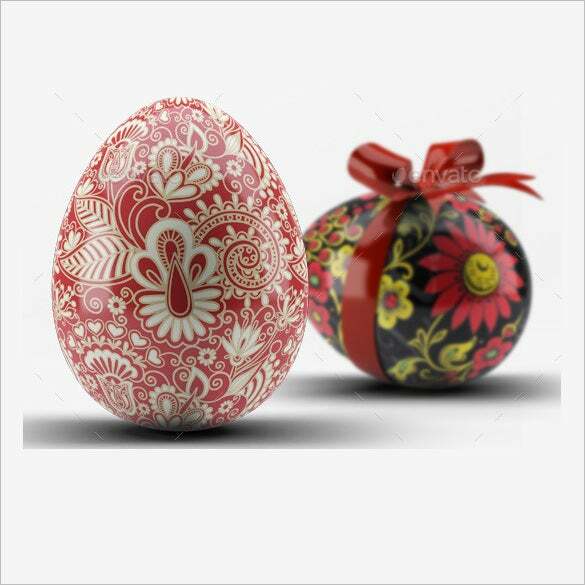 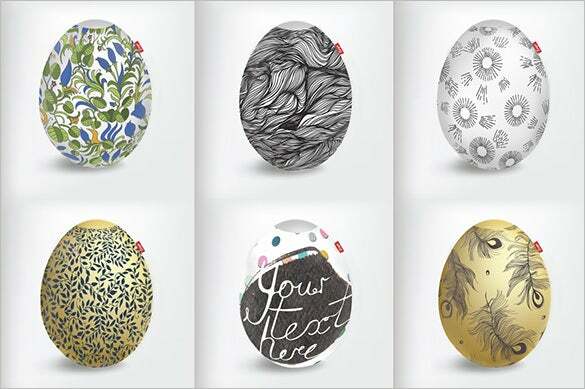 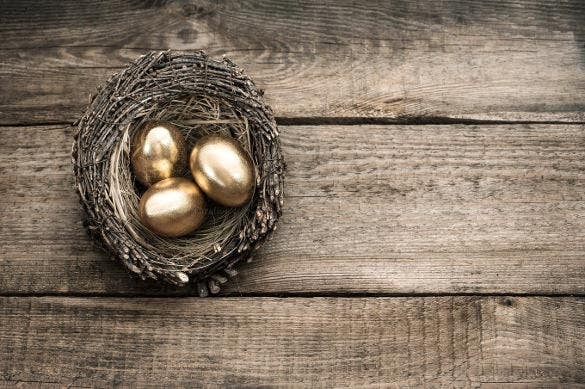 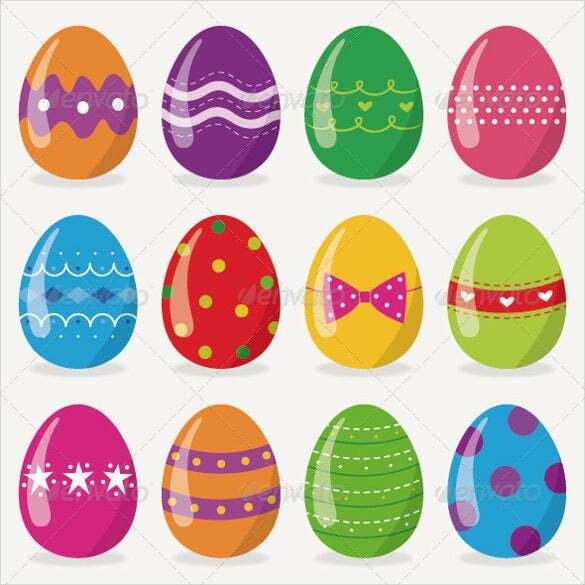 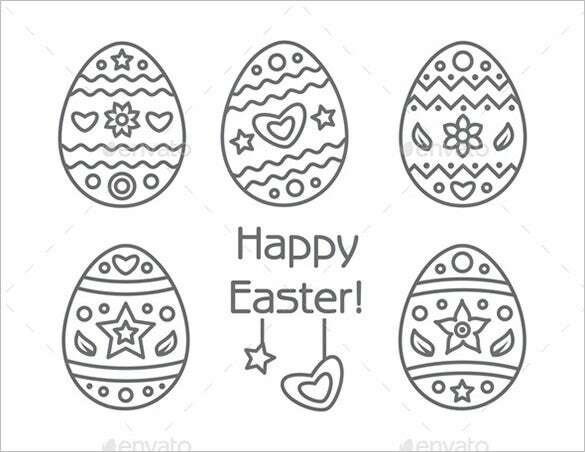 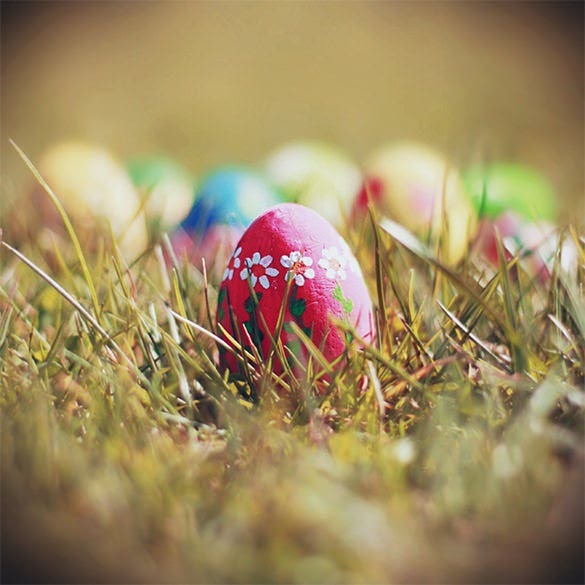 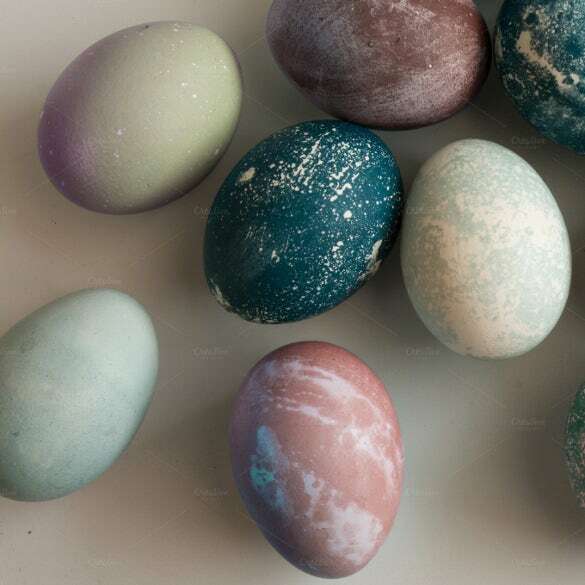 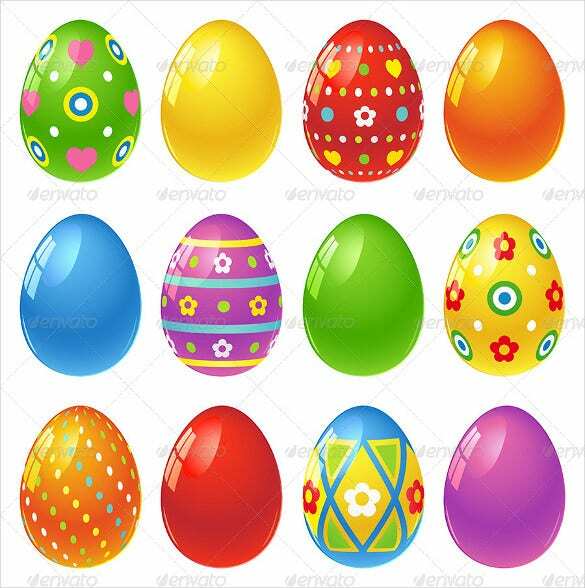 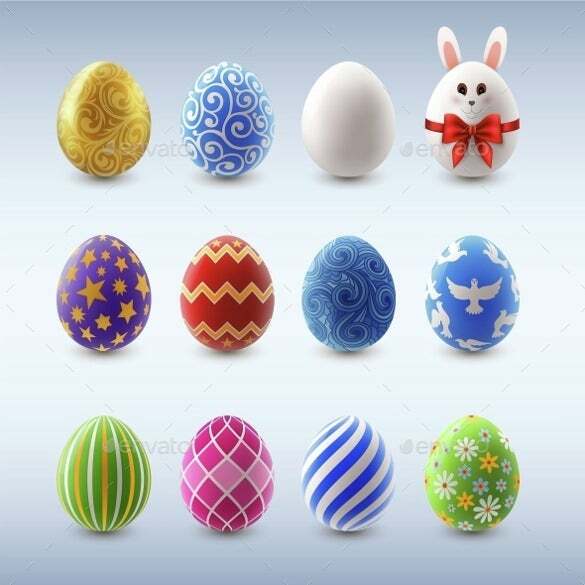 If you are looking for intricate designs on your Easter eggs, this mockup template here is just the thing for you with its elaborate artwork and vibrant shade. 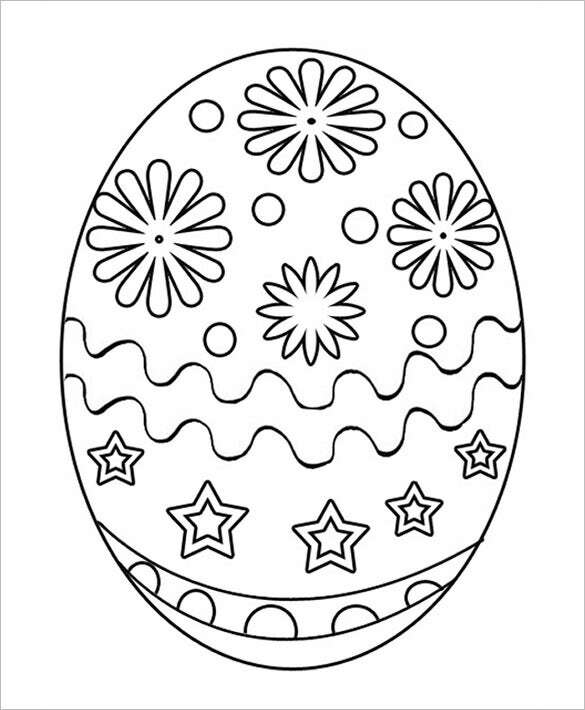 You can even adjust the light & shadow effects here. 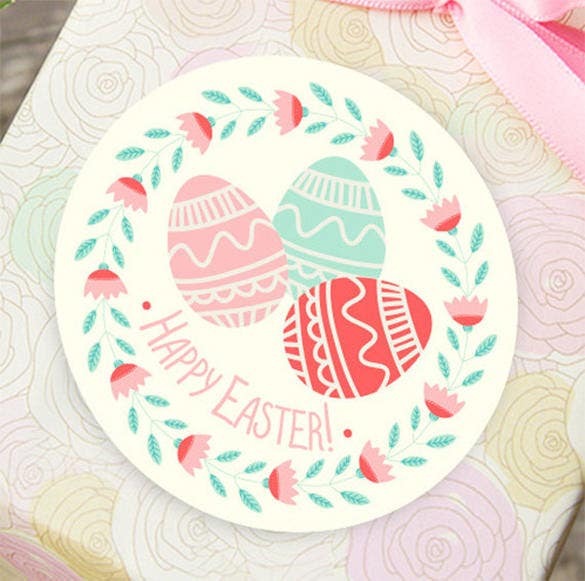 The template here presents a fun and pretty picture with its flock of big bright flowers, stars and other cute patterns. 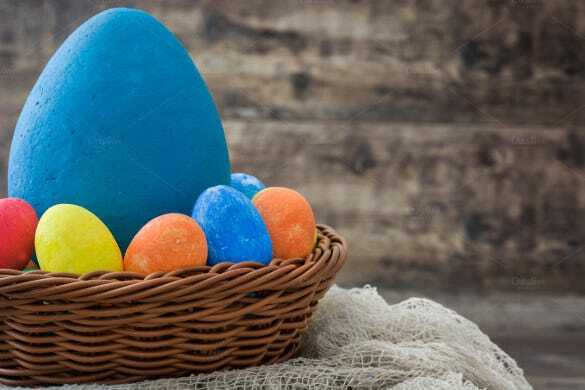 It is waiting to decked up in nice amazing hues. 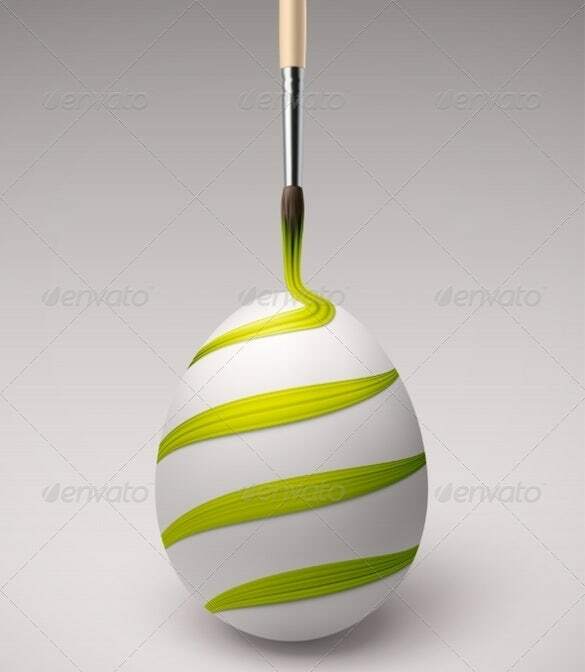 The happy sunflower standing bright paints a pretty picture on the Easter eggs. 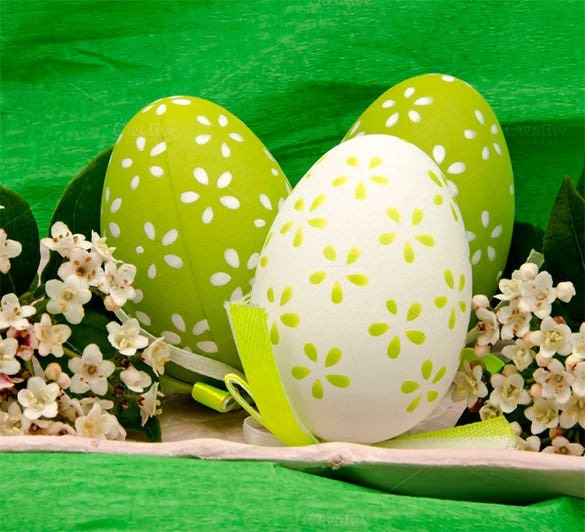 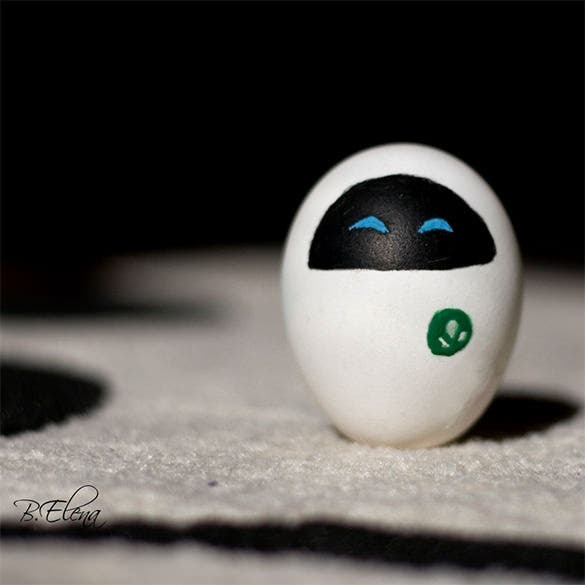 The combination of yellow and green with a hint of red against the egg-white backdrop is a pleasure. 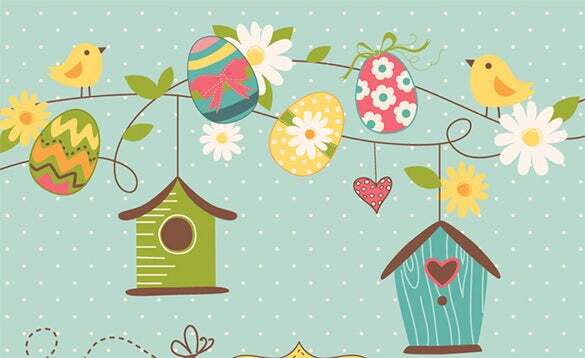 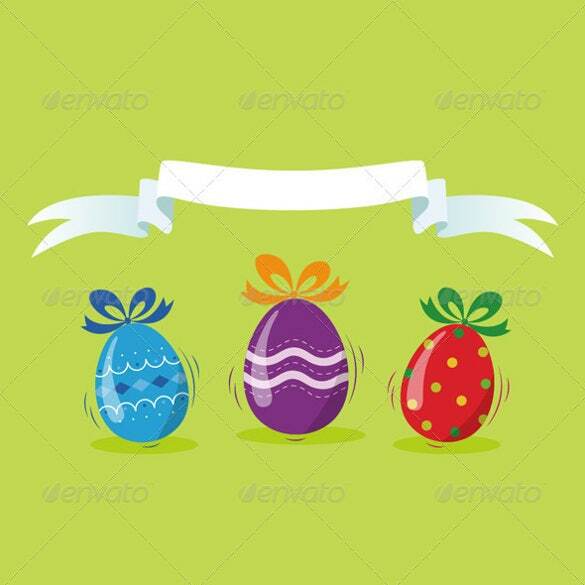 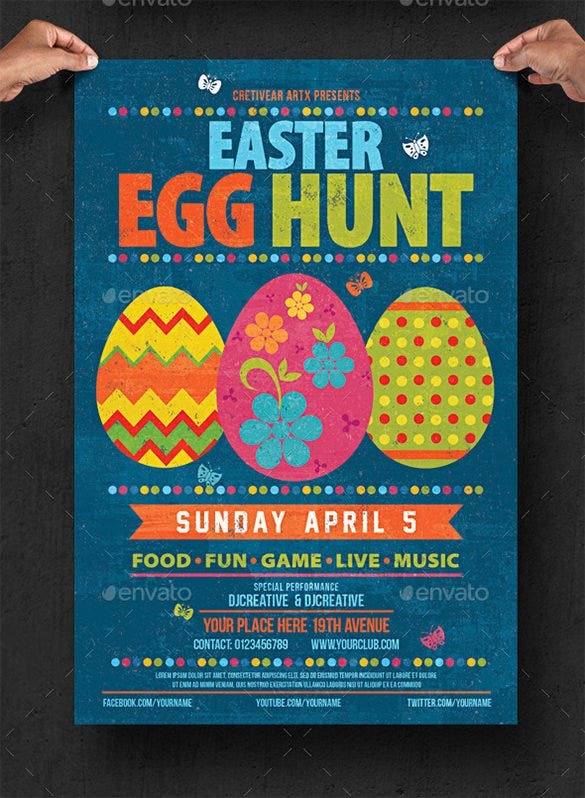 This is one lovely flyer template for your Easter Hunt party. 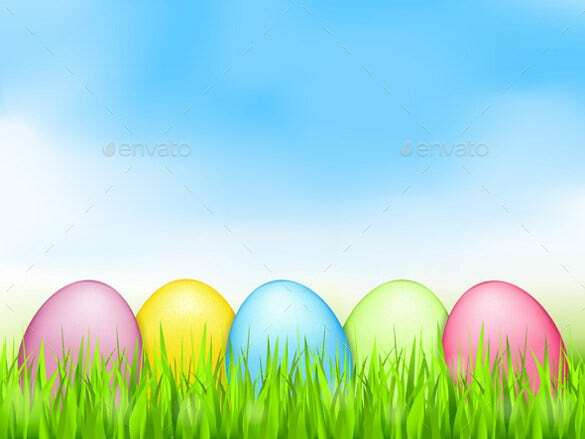 The blue backdrop makes an apt background for the vibrant splash of colors all over the flyer template. 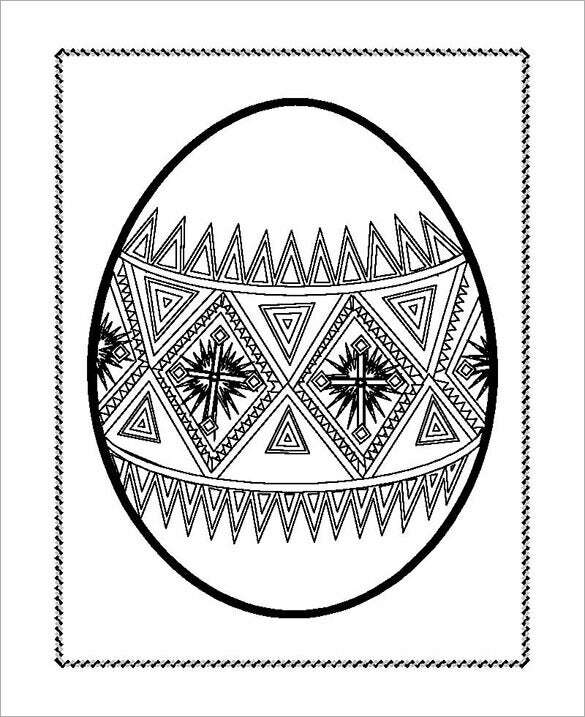 It’s quite catchy.